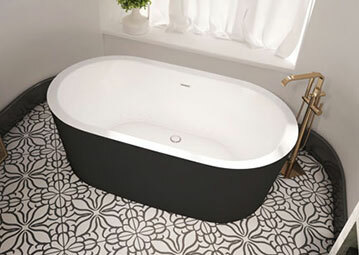 Vibe is a new collection of therapeutic bathtubs with minimalist and contemporary flair. 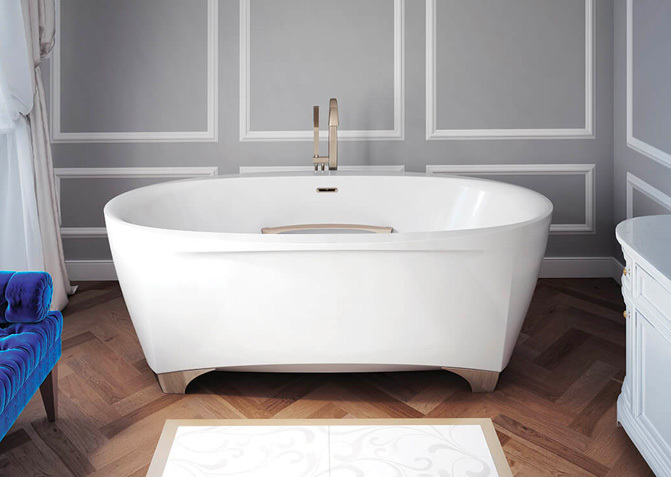 Scala, a new collection of bathtubs with luxurious, modern design and classic elegance. Discover the benefits of the Illuzio chromatherapy system from BainUltra. 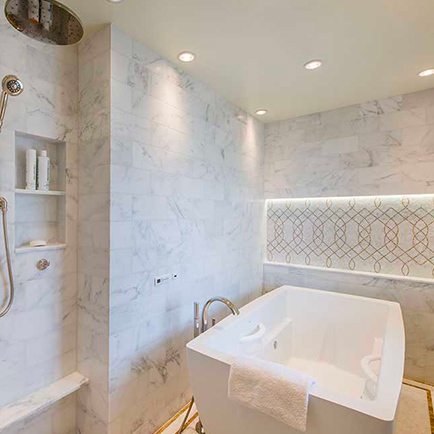 How Do You Build a Luxury Bathtub? 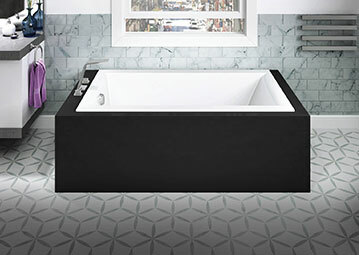 Find out what goes into a BainUltra bathtub. 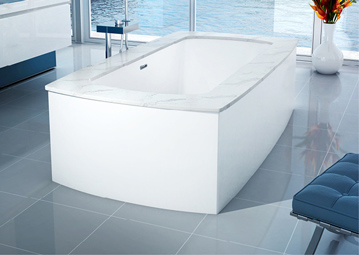 Opalia: a collection of exquisitely crafted therapeutic baths, boasting the bold, pure lines of a precious opal. 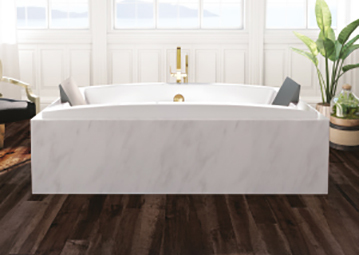 Monarch is a refined collection of therapeutic baths with distinctive deck surfaces, for a look that’s noble and pure. 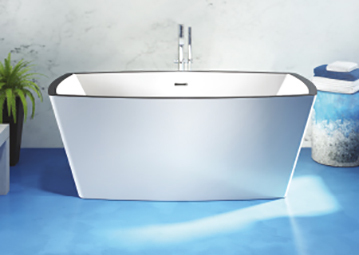 Understated and refined, Nokori Oval brings pure contemporary elegance to your bathroom. 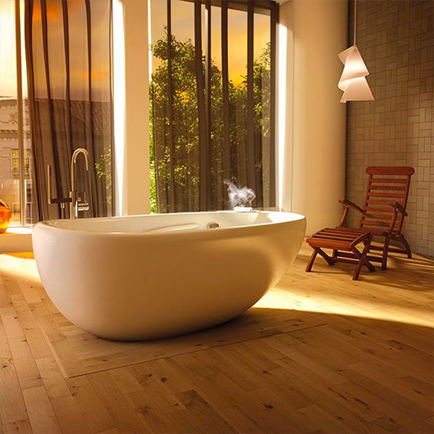 With their clean, pared-down geometry, Nokori baths blend in seamlessly with a variety of architectural styles. 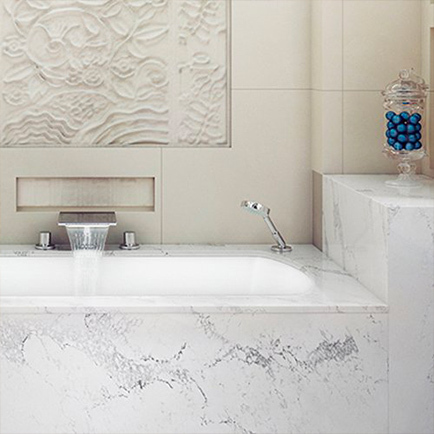 Explore the distinctive touch of Charism and its signature band of color around the rim. 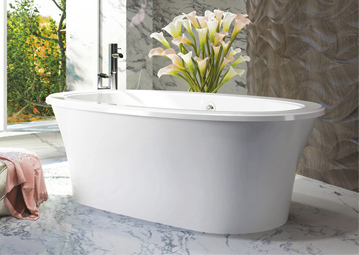 Modern, flowing lines are the hallmark of the prestige bathtubs in the Evanescence collection. 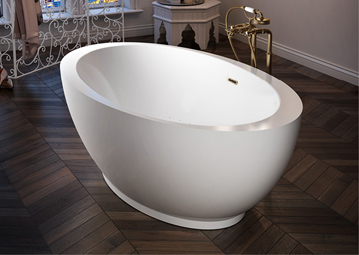 Utterly unparalleled, Essencia Design will sweep you off your feet with its unique oval shape that’s quite simply out of this world. 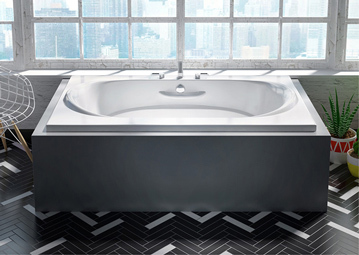 The Charism collection has broken the mold and transcended conventional approaches to therapeutic baths. 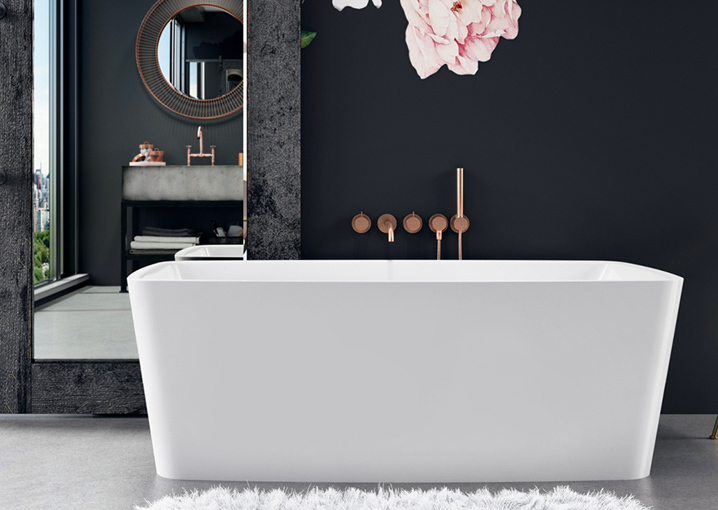 Discover Esthesia, a neoclassically inspired collection of baths that boast clean, purely geometric designs. 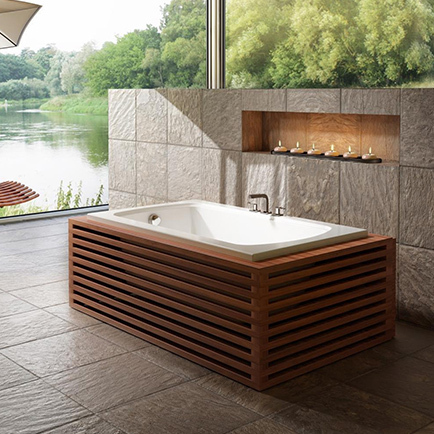 With Evanescence, you can turn your space into a true sanctuary of elegance and wellness. 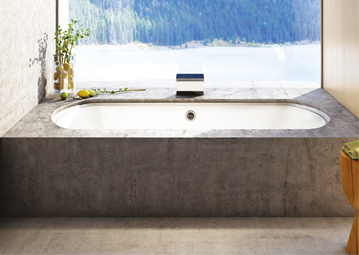 Geysair’s state-of-the-art technology warms and humidifies air jets for maximum comfort. 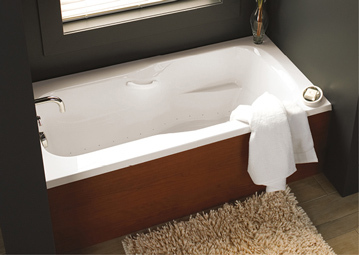 Picture a simple, uncluttered space, with a programmable air-jet bath and a Verdana® therapeutic care unit. 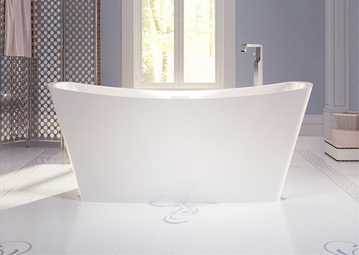 ThermoMasseur with Geysair®: The Best Massage a Bath Can Give®. 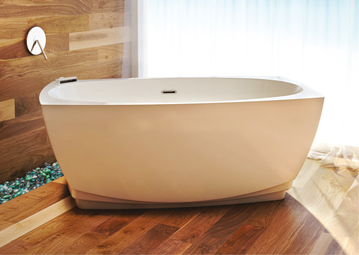 Let Vedana bring the best spa technologies and therapeutic techniques straight to you. 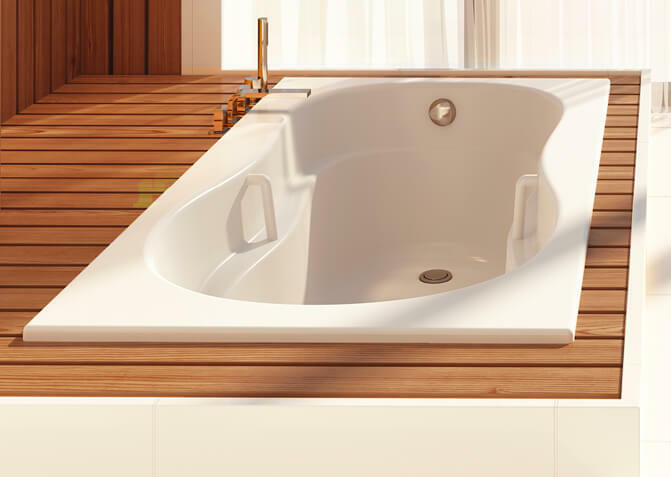 Discover BainUltra’s unique line of complementary items, specifically designed and manufactured to help you derive more benefits from your therapeutic care sessions. 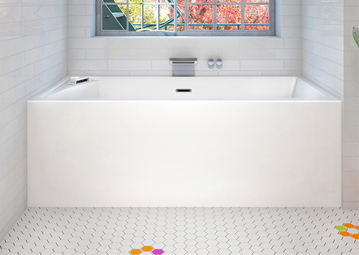 Find out more about the benefits of BainUltra’s aromatherapy system. 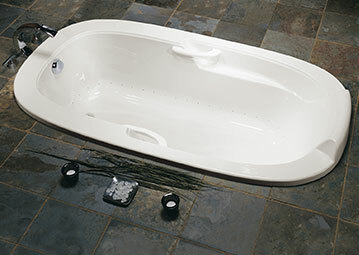 Find out more about the benefits of BainUltra’s Hydro-thermo Massage system. 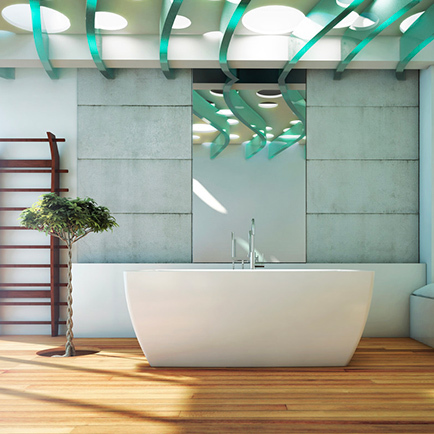 Find out more about the benefits of BainUltra’s Sound Therapy system. 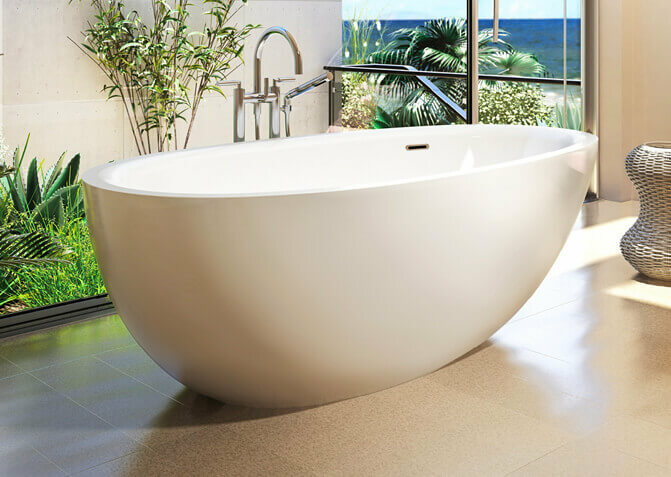 Find out more about the benefits of BainUltra’s Thermotherapy system. 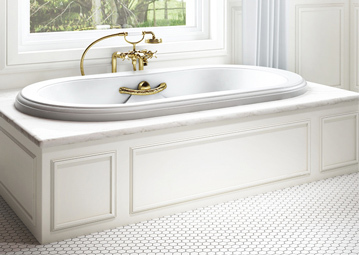 Your versatile Insperience Bathroom is the ultimate in comfort and relaxation.